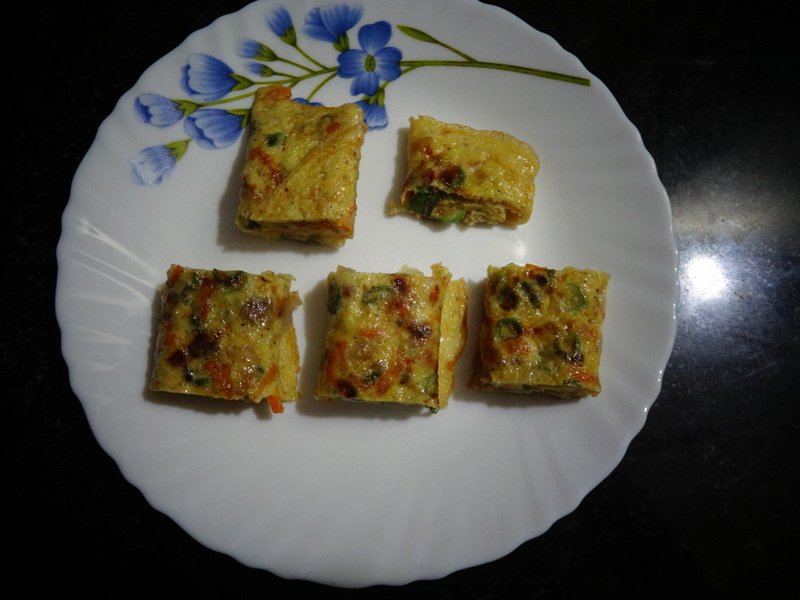 I wanted to try this Egg Rolls from quite some time. I got the inspiration from the Korean series. They make these rolls as a side dish. 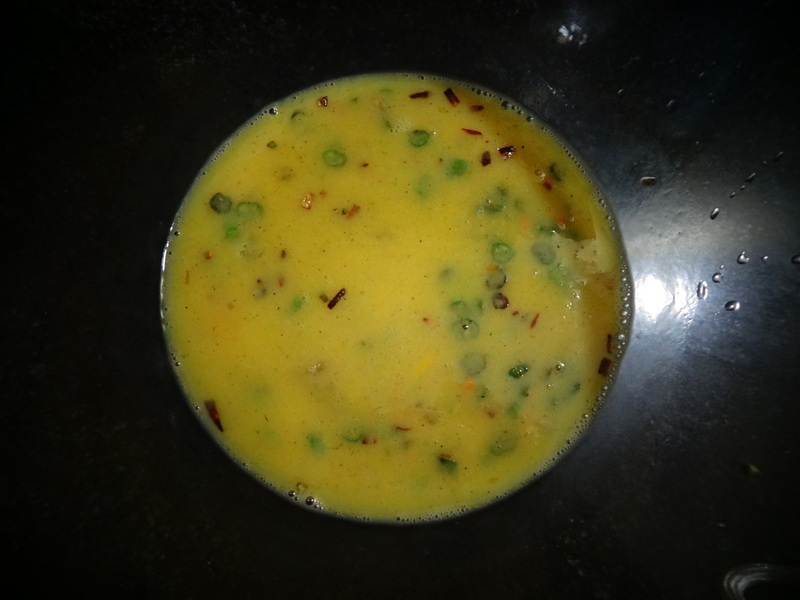 This dish is very simple, delicious and easy to make. It requires only a few ingredients. The vegetables are optional. You can try with your own options. 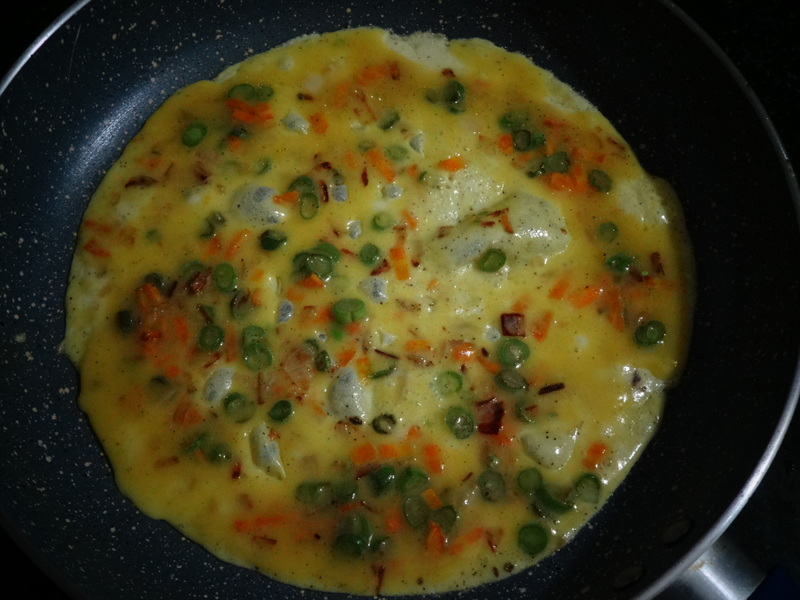 I like to fry the vegetables before adding into egg. It depends on your taste. If you would like to add fresh raw vegetables directly. You can do that as well. 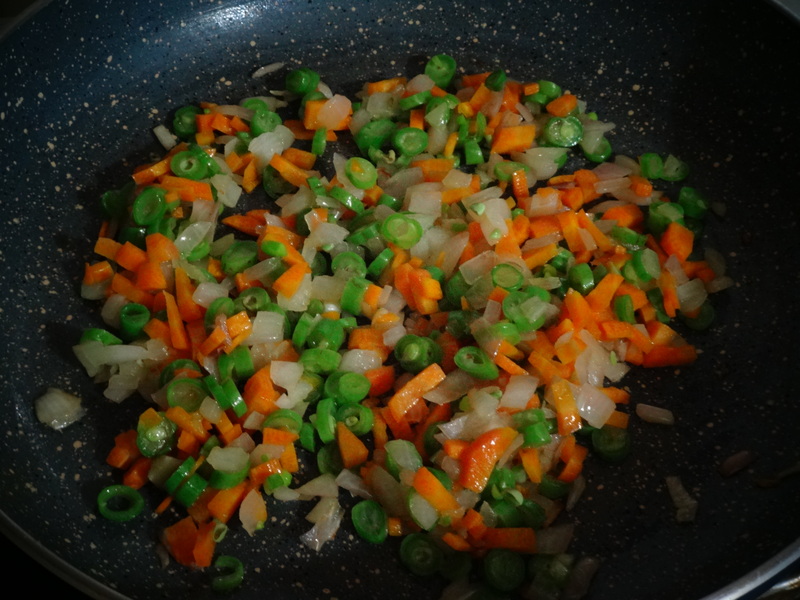 Here I slightly fried the vegetables in pan with 1 tbsp. of oil and bit of salt. 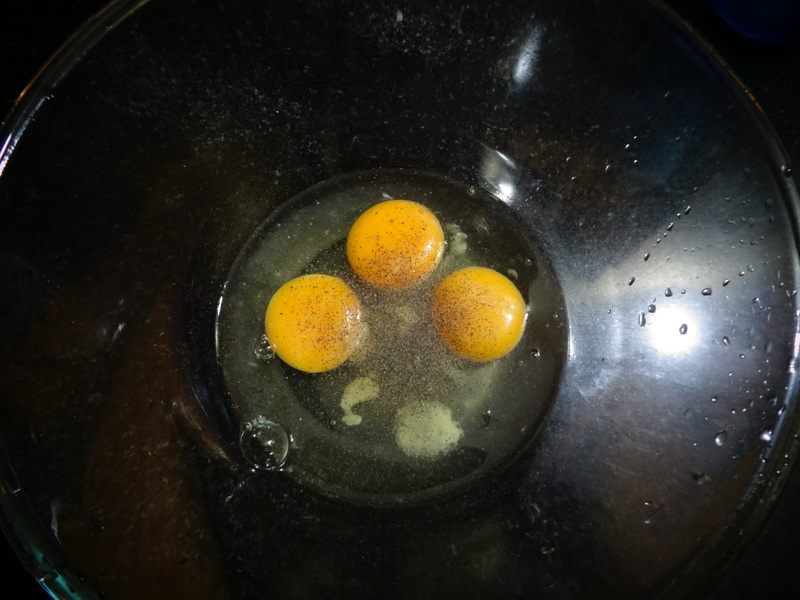 Crack the eggs into a mixing bowl, add salt and pepper into that. Beat them without any lumps and then add milk into that and mix well. 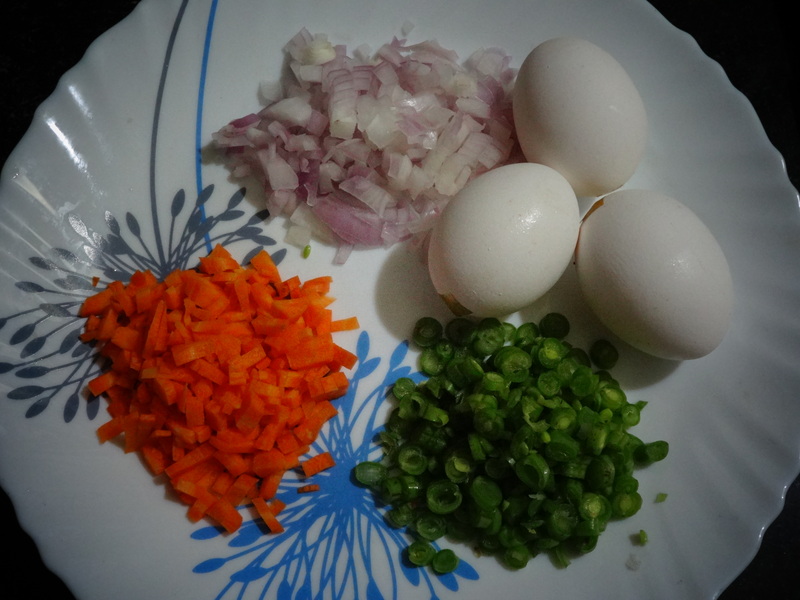 Add in carrot, beans and onion mixture into the egg. Mix everything well. 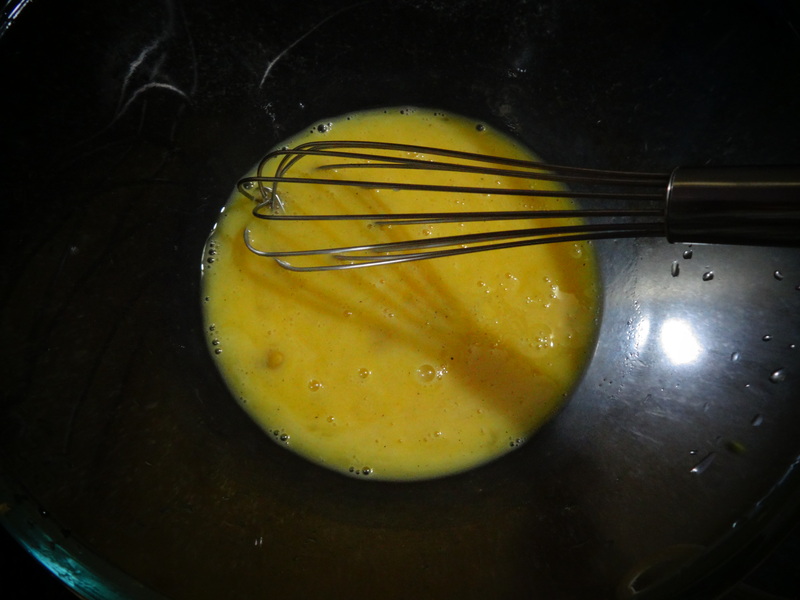 Slightly grease a frying pan with oil and heat the pan, Then pour the egg mixture in low heat, cook it until it is half done. 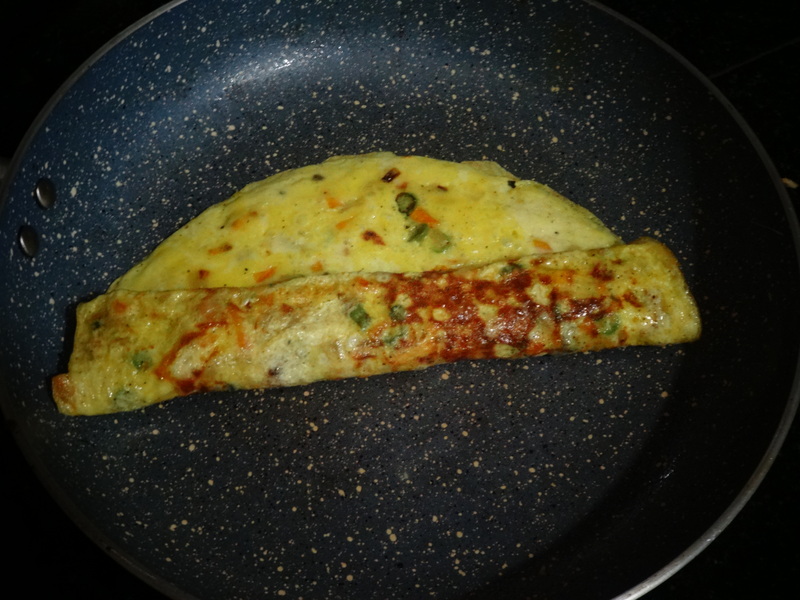 Roll the omelette half way from the right in the middle. Move the roll to one side and pour a little more egg on the other side. Cook it until it is half done. 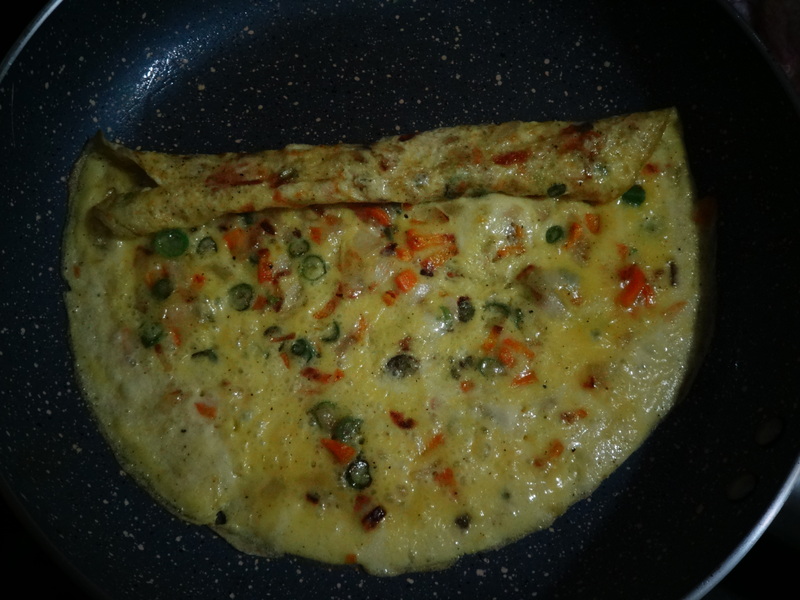 Then Roll up the whole omelette. Transfer it to a plate or cutting board. Chop into small pieces when it is cool down. 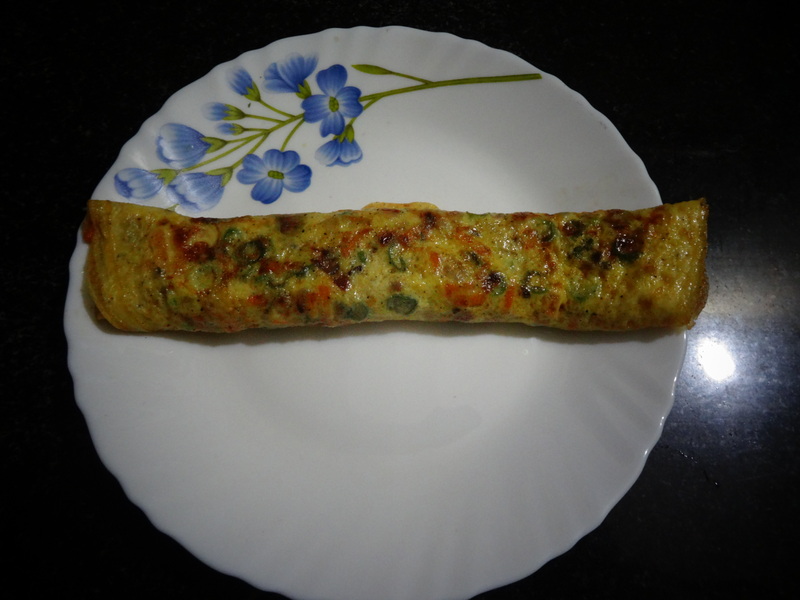 Yummy Egg roll is ready to be served. Come soon 🙂 Will make for you.